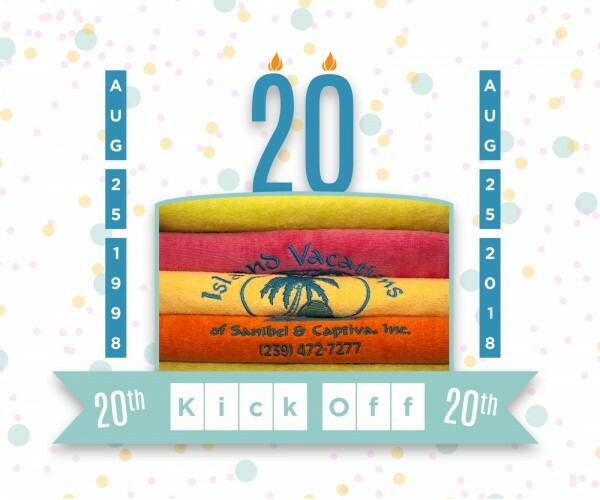 Island Vacations Kicks-Off Its 20 Year Celebration! Island Vacations is kicking-off our 20th year in business and we invite you to become part of the celebration! Book a stay with Island Vacations during August 2017 for any date between August 2017 and August 2018*, and we’ll include a colorful, complimentary Island Vacations beach towel in your welcome bag! It’s our way of saying “Thank You for 20 Great Years!” We couldn’t have done it without you! Island Vacations is locally owned and operated. Fran Petes, owner and president of Island Vacations, started her company with one condo almost 20 years ago. Today, Fran has over 80 quality condo, home, and cottage vacation rentals in her program. Fran and her staff are the perfect group to help you get the most joy during your vacation because they know the islands; they live here. They can direct you to the best places to go and things to do. 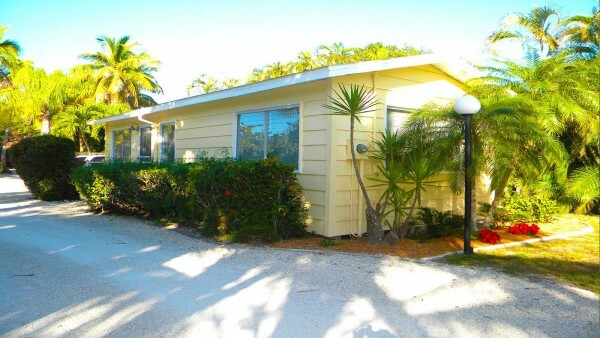 Island Vacations has a wide variety of properties located throughout Sanibel Island. Looking for a beachfront condo rental? We have them. Do you desire a tucked away cottage or home where you can relax, escape and enjoy the slower rhythm of island life? Island Vacations has the property you’ve been searching for. All units are furnished and have fully equipped kitchens. Bring your bathing suits, flip flops, and toothbrush and prepare for a great time! 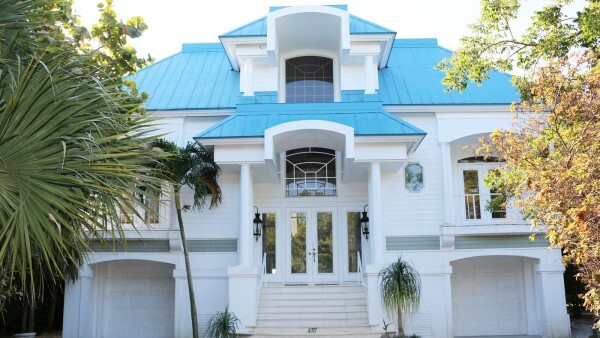 The monthly rentals are perfect for seasonal travelers. Invite your friends and family to drop in for a few days to enjoy the island surroundings and escape the cold. Each property reflects the owner’s style, so review them online to find the property that fits your needs. August is a great time on the island for those who enjoy discovering the natural side of Florida. This is a quieter time; the summer crowd has gone and the island begins to move at a more leisurely pace. 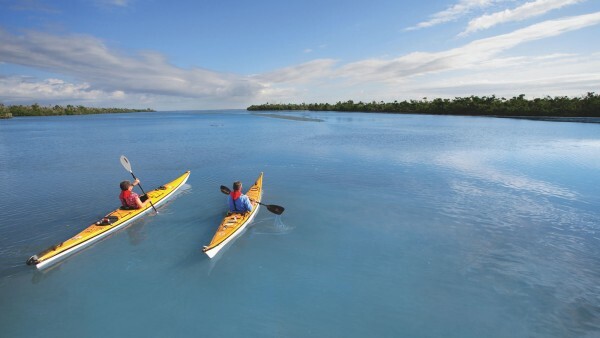 It’s the perfect time to head out on a kayak to sight-see from the water or fish along the shoreline. There are so many things to discover offshore. Choose an outing with Adventures In Paradise or a day trip with Captiva Cruises. 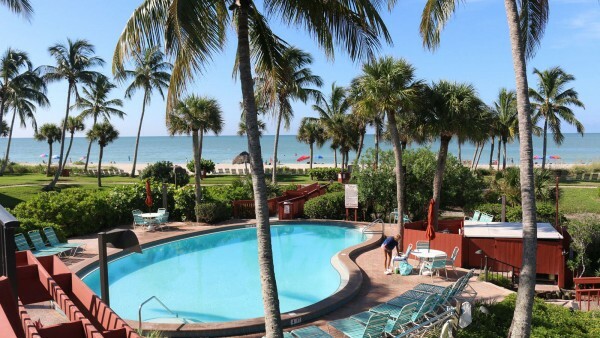 Discover some of the special things that make Sanibel and Captiva such a unique place to visit. You won’t be disappointed. Spend the morning walking the beach looking for sea shells, followed by a dip in the pool. 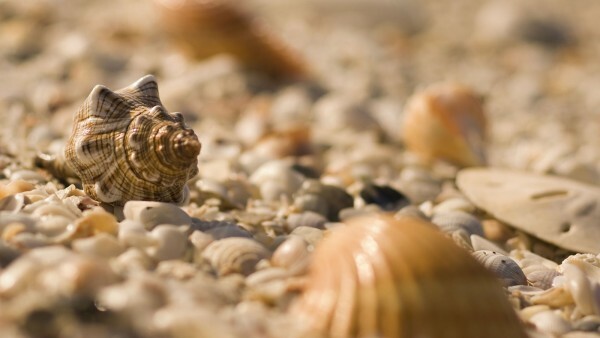 Then stop at The Bailey-Matthews National Shell Museum to learn about the shells you’ve collected and perhaps take advantage of their craft classes if that is something you enjoy. Or sign up for one of their daily beach walks with one of the museum’s marine biologists. Do you love birds and wildlife? The ‘Ding Darling National Wildlife Refuge is open daily and you can explore it by bike, car or trolley ride (the refuge is closed to cars on Fridays). ‘Ding Darling is located on a migratory flyway and a wonderful destination for birders. 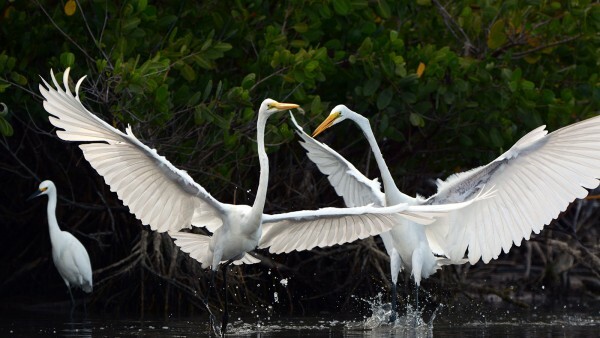 August can be a little early for migratory flights, but if you love birds, you should visit. The refuge is home to a variety of wildlife and has an interesting and informative air-conditioned welcome center. Regardless of your reasons for choosing a Sanibel Island vacation, the evening sunset remains a perennial favorite with guests. No two are alike and they are a favorite source of nightly entertainment with island residents and guests. 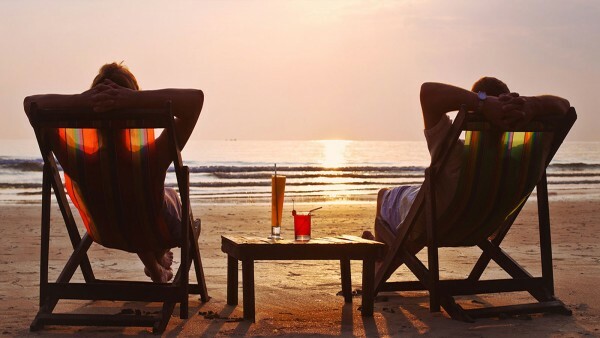 Take some time this fall and spend it with Island Vacations of Sanibel & Captiva. See you soon!